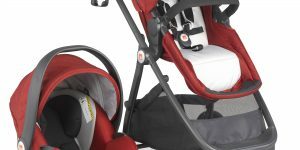 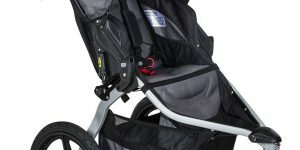 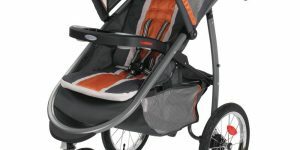 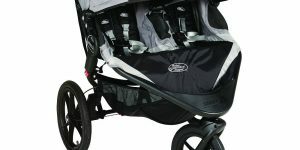 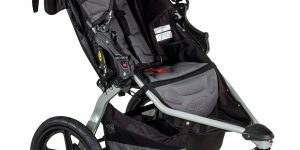 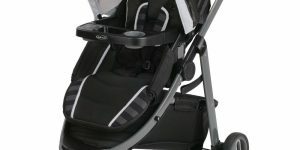 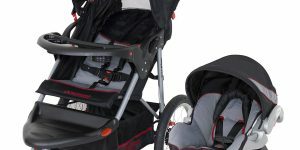 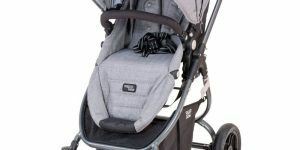 The gb Qbit+ is our pick for best lightweight travel stroller under $300. 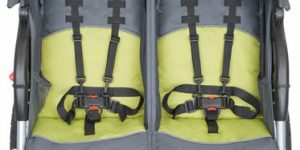 It’s compact build and one-hand folding make it great for traveling and trips! 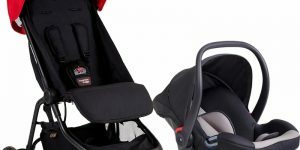 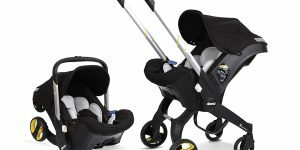 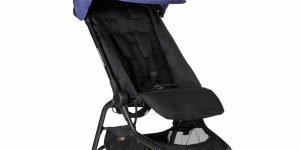 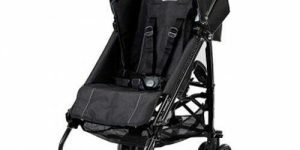 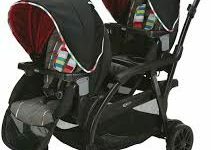 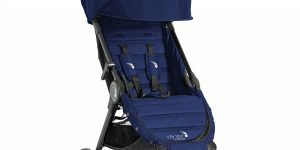 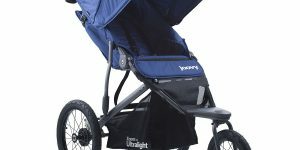 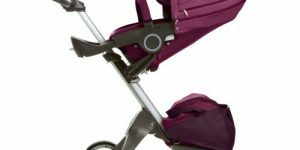 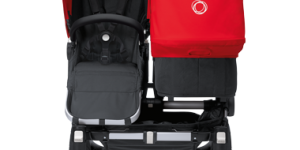 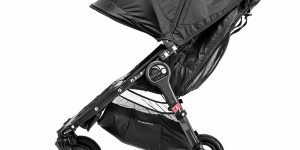 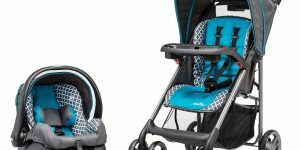 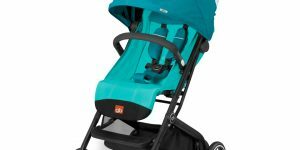 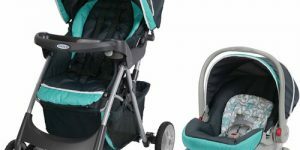 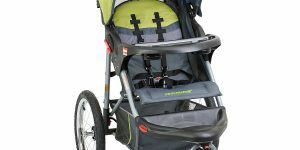 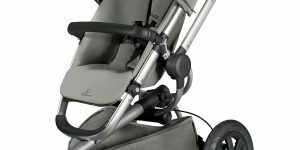 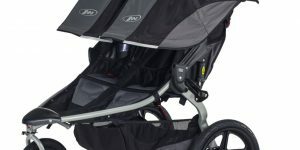 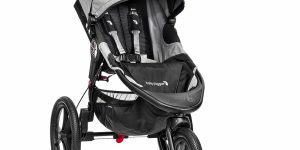 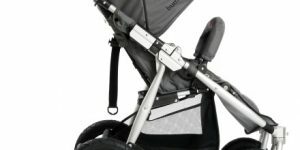 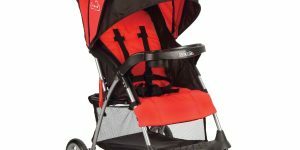 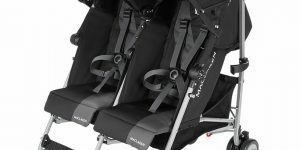 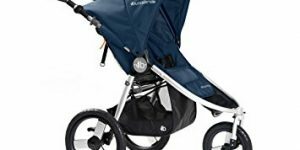 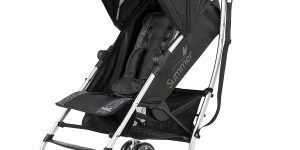 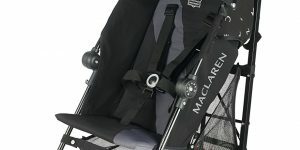 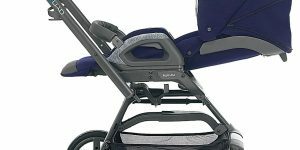 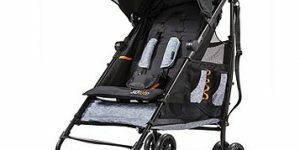 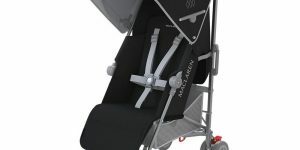 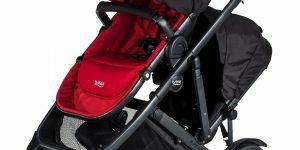 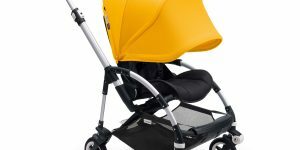 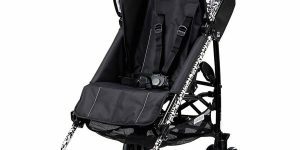 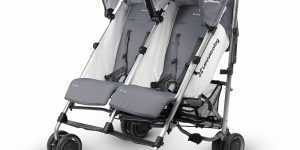 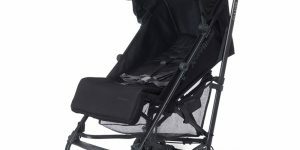 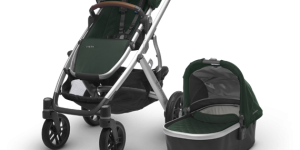 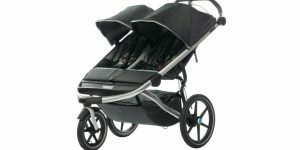 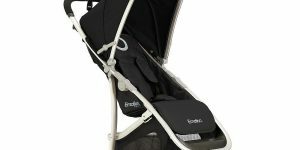 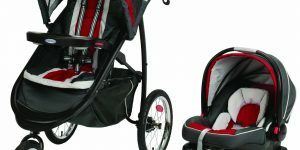 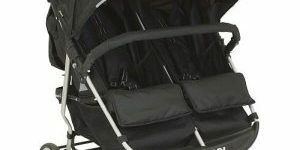 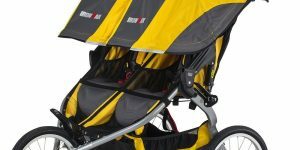 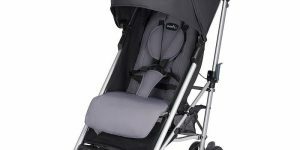 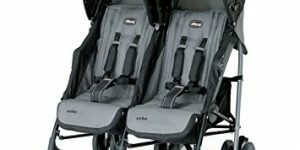 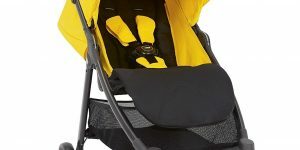 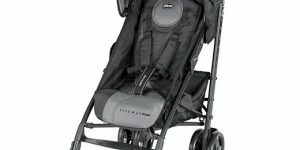 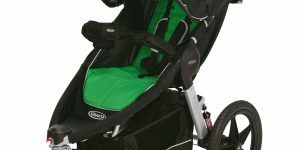 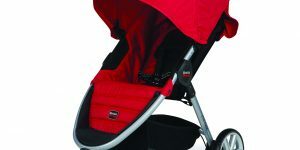 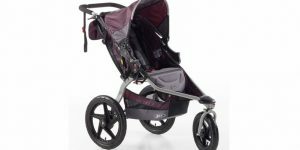 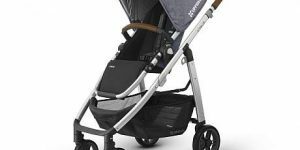 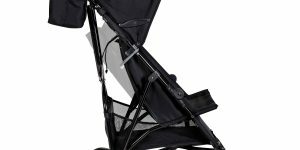 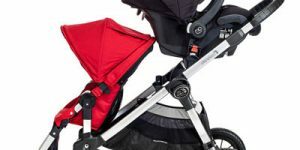 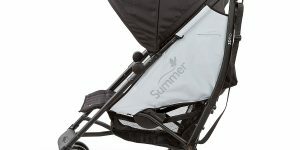 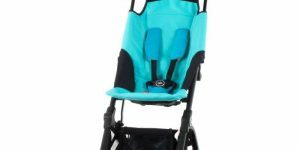 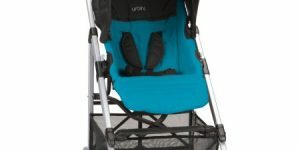 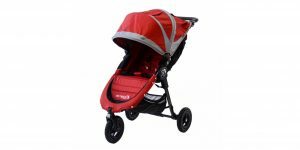 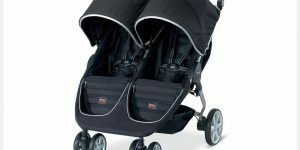 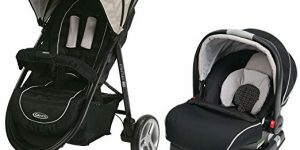 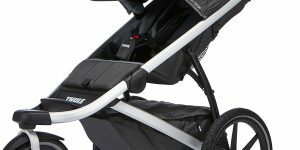 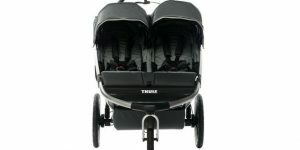 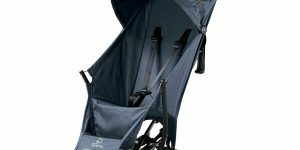 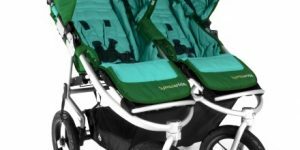 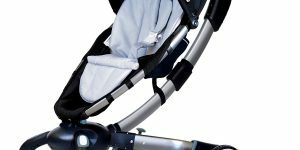 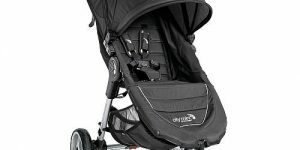 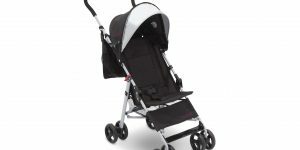 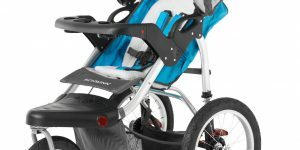 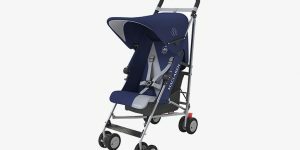 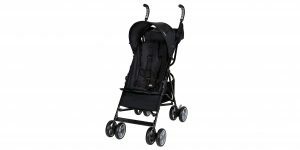 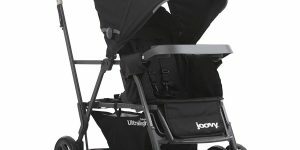 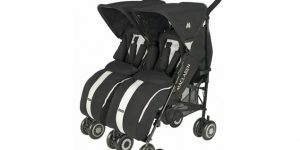 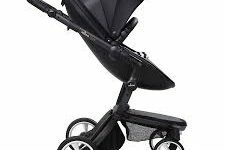 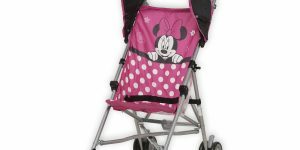 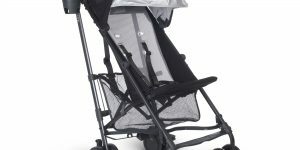 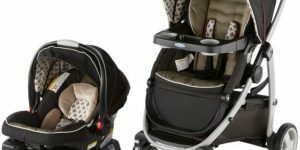 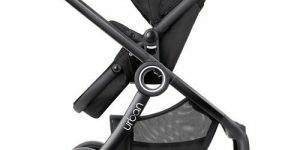 2017 Travel Stroller Buying Guide for the Mountain Buggy Nano – it is the only lightweight travel stroller that is convertible car seat compatible!